Are you looking for property damage management and restoration services? Then, you’re on right track, Integrated Property Solutions is a one-stop shop for storm damage cleanup Adelaide. The company is located at Unit 3/35 Jacobsen Crescent, Holden Hill, South Australia. We have a team of experts who are providing world class services such as property repair, industrial cleaning, Graffiti removal, fire, flood removal, mould removal, property maintenance and landscaping services. Our team of experts are qualified, experienced and licensed to help you in times of need. We have been in this business for years and it’s our mission to provide you with exceptional services at affordable prices. Our property maintenance and repair services will keep your property well managed, providing you with outstanding restoration services. When a storm hits, it can leave absolutely devastating damages. 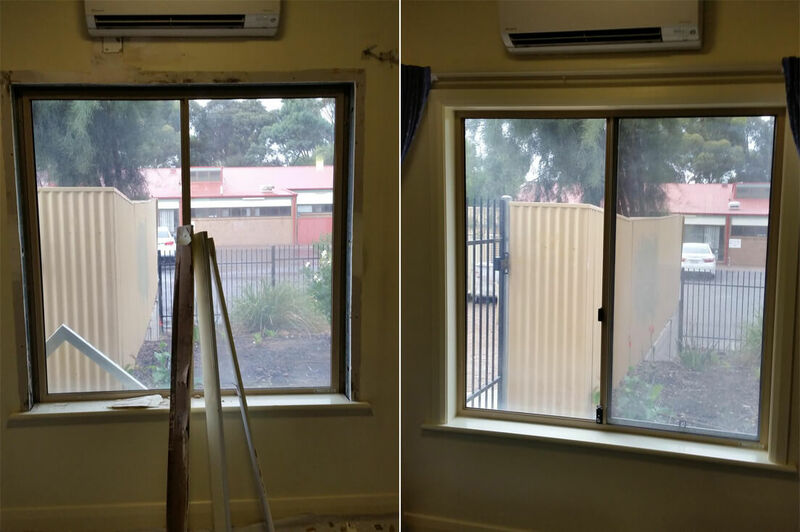 With our storm damage cleanup Adelaide, we provide dedicated restoration and cleaning services to all those who are looking for external help. Storms, fires or floods can damage your property, however, our services will not just clean the wreckage but also restore your house. We help with building maintenance, carpentry, plumbing, electrical and painting. 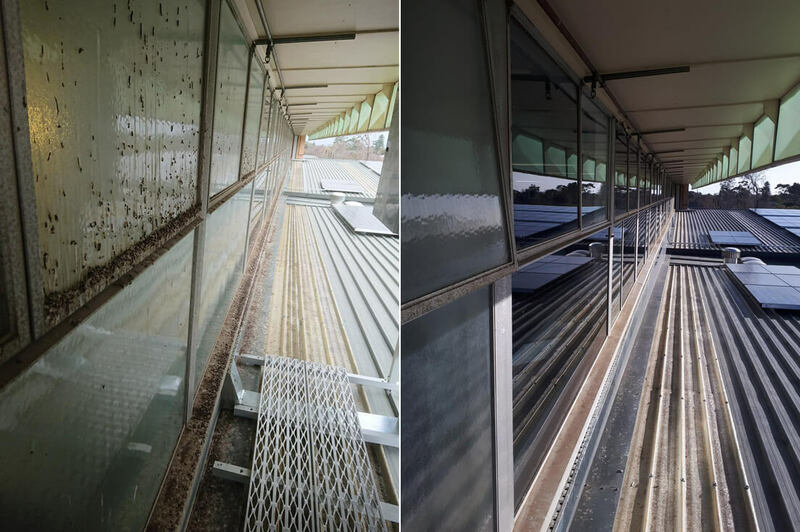 With our industrial cleaning service, our experts will clean filthy walls or ceiling, greasy kitchens, air vents, the build-up of dirt, light fittings and ledges, the build-up of bird waste or grease that’s builds up on paving. We also help to remove graffiti from walls and maintain your landscapes and property. We work in a safe and efficient way with the best cleaning techniques, and use advanced tools to restore and repair you property. For storm damage cleanup Adelaide, you can trust our experts. We have a licensed team of experts with many years of experience with property maintenance and restoration. With our help, you can restore and protect historical places or possessions. We work with complete safety and make sure that your building or house looks the same as before. Our services are timely and cost effective, and we always make sure that our services put less impact on your working or daily operations. Whether your issue is big or small, you can call us 24*7! Once we review your property we make appropriate recommendations to suit your needs and budget. Our experts are qualified and will make sure that everything is done properly. With our services, you will get complete satisfaction. We believe in making our customers happy through our world class services. Need any help in building maintenance and storm damage cleanup Adelaide? Call Integrated Property Solutions and get professional maintenance services anytime with the help of experienced experts. Integrated Property Solutions specialise in property maintenance and landscape / horticulture. Copyright © 2019 by Integrated Property Solutions.